The Town of Charlestown is seeking volunteers to assist in the up-dating of a very important document; the Town Charter. The Charter is the document which defines how your municipality is organized and how it functions. 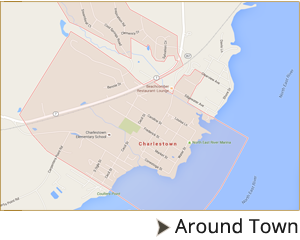 The Charter establishes the Town, its boundaries, form of government, elected and administrative officials. The Charter further outlines the handling of public services, deals with financial matters and contains information regarding the boards, commissions and committees. The Commissioners are now in the process of forming the Committee to begin the work which they hope to complete by the end of 2019. We look forward to your participation! Categories: news. Bookmark the permalink. Copyright (c) 2019 Town of Charlestown MD.